ASOS is celebrating Christmas in style with a massive sale on its online store. 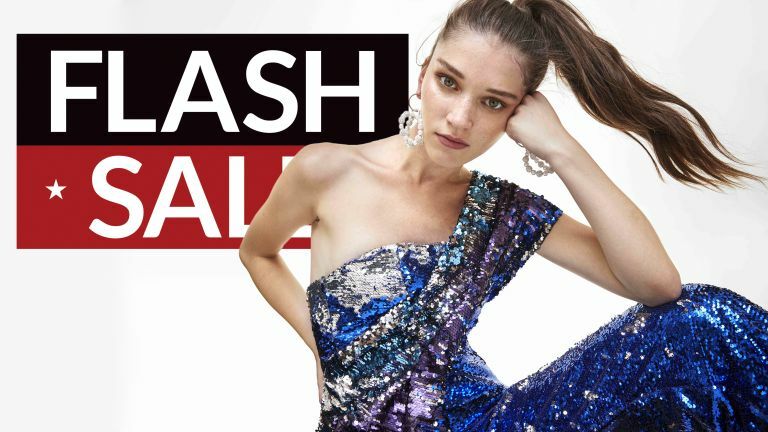 The online fashion giant is giving some big discounts on everything from clothing to fashion accessories and footwear. Eager bargain hunters will want to get in there early, however, as stock is limited, and once it's gone, it's gone. Brands included in the sale include French Connection, Adidas, Nike, Levis, AllSaints, Converse, to name a few, as well as ASOS' own brand products. The retailer has two dedicated pages for all of its discounted items online. You'll find the womenswear outlet here, and the menswear outlet here.